It’s been only 2 years ago that we welcome our first visitors at MetroBellevue.com. 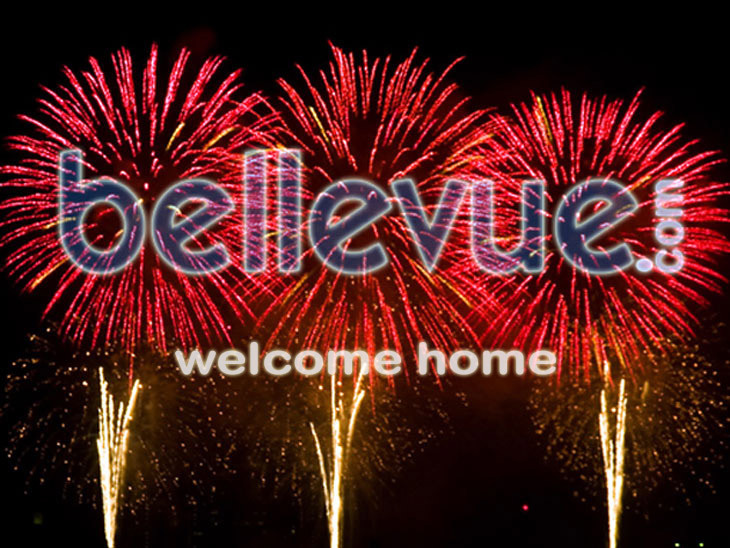 Today, on July 4th, 2008, we are very excited to announce that we are moving to our new home at Bellevue.com. As Bellevue residents, we are extremely proud and feel privileged to be able to keep Bellevue.com local in beautiful Bellevue Washington. At MetroBellevue.com, we really love sharing relevant news and information and delivering tools and services to help residents, neighbors and visitors enjoy the city to the fullest—whether they live, work, or play in beautiful Bellevue. We will carry this same passion and desire as we move to Bellevue.com and build Bellevue.com into a robust city portal and best destination online for relevant and current information about our fantastic city, from Bellevue happenings and shopping to Bellevue restaurants and nightlife to Bellevue companies and jobs to Bellevue marketplace and real estate to Bellevue community and more.